We’ve rounded up some of our best hikes in the USA’s Southwestern National Parks, including five achievable day hikes, and one epic trail that offers the challenge of a lifetime…so prepare your walking boots, and get inspired! 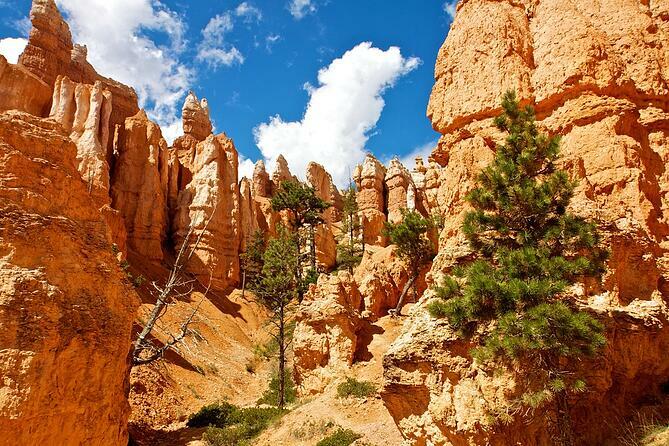 Bryce Canyon National Park is famous for its towering spires of rock, known as ‘hoodoos’ – and this trail gives park visitors the opportunity to walk amongst the hoodoos, staring up in awe as the sun against rock formations create shadows across the park. Eerie and fascinating, this landscape is the perfect place for photographers too. 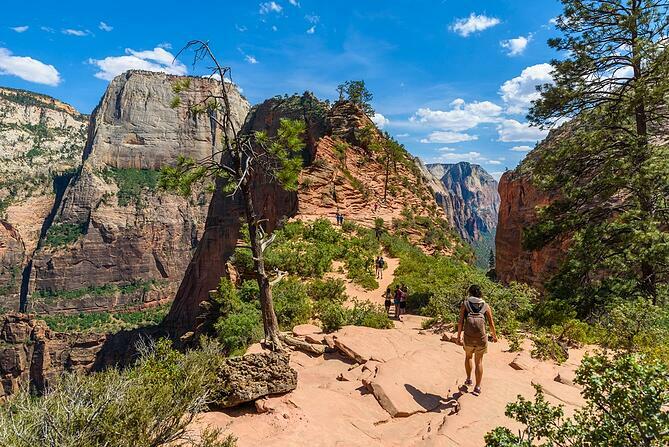 Fortune favours the brave, and if you have a head for heights, the Angels Landing hike offers incredible rewards. With a pleasant and scenic start, you then encounter ‘Walter's Wiggles’, a series of 21 tight switchbacks with a fast elevation gain. As you climb higher, chains are provided to aid your steep ascent, but at the summit, you’ll experience the much-lauded panoramic view over Zion National Park. Yosemite’s signature hike takes you through fabulous scenery, including close encounters with the thundering Vernal and Mistral Falls. 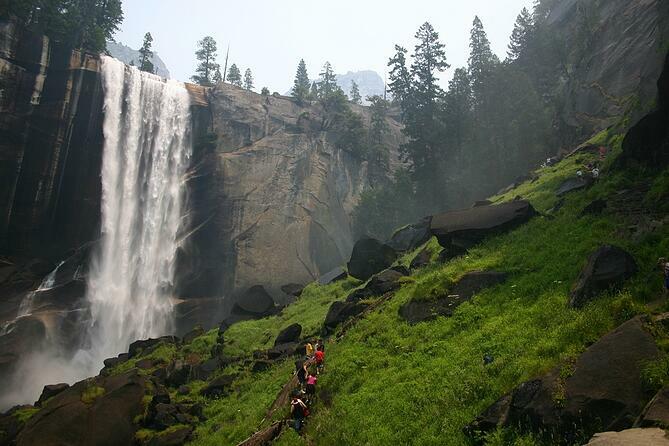 On your way back down, you’ll also experience stretching views of Nevada Falls, Half Dome and Liberty Cap. 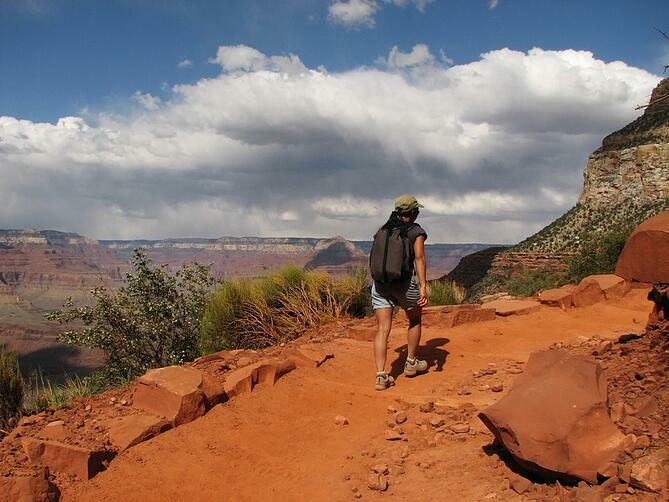 Every year, more than 5 million visitors descend on the Grand Canyon. It’s a truly enthralling sight, and one you’ll remember for many years to come – whether it’s your first visit or your fiftieth. For a different perspective that far less of those visitors experience though, why not hike into the canyon itself? The Bright Angel Trail snakes its way down from rim to river, although it’s not recommended to hike all the way in one day. Plateau Point offers a great stopping point, where you can enjoy incredible views of the canyon from a whole new angle. 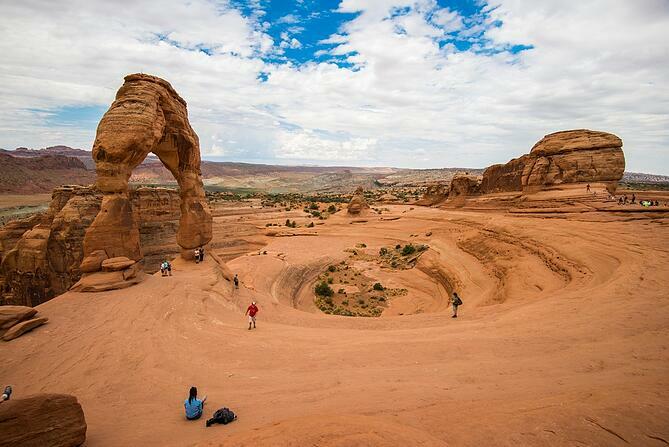 For a less strenuous short hike with views over one of the Southwest’s most photographed landmarks, make your way through Arches National Park to see its most famous rock formation, Delicate Arch. The red sandstone arches here have been created over millions of years by the winds that brush down the western slope of the Rocky Mountains. 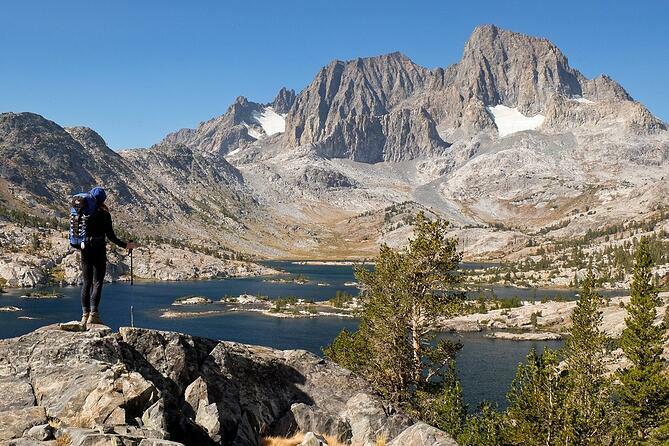 For experienced backcountry hikers looking for their next challenge, the John Muir Trail is one of America’s most famous hiking routes. It’s not for the faint hearted – you’ll need endurance, experience and preparation for all weathers. But on an uninterrupted three week hiking holiday along the trail, you’ll be rewarded well for your efforts. Meadows and mountains, including summiting the highest peak in the lower 48, will be regular scenery along the way.